The August gallery is up at Write. Click. Scrapbook. 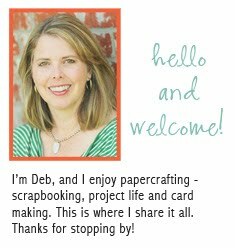 It's all about summer with lots of bright colors and fun layouts that celebrate my favorite time of year. Even if it is unbearably hot, I love the slower days and the fun we have during the break from the busy school year. Be sure to visit the gallery for lots of summery inspiration. If you leave a comment on the WCS post, you will be entered to win some scrapbook goodies from EK Success! What a lovely layout! Love the use of the different letter stickers for the title! Your boys are honestly so very sweet. Their wives are going to be some seriously lucky ladies (waaay off in the future). Beautiful layout! They look like they are having a blast! I love your layout for this month! So bright and beautiful! 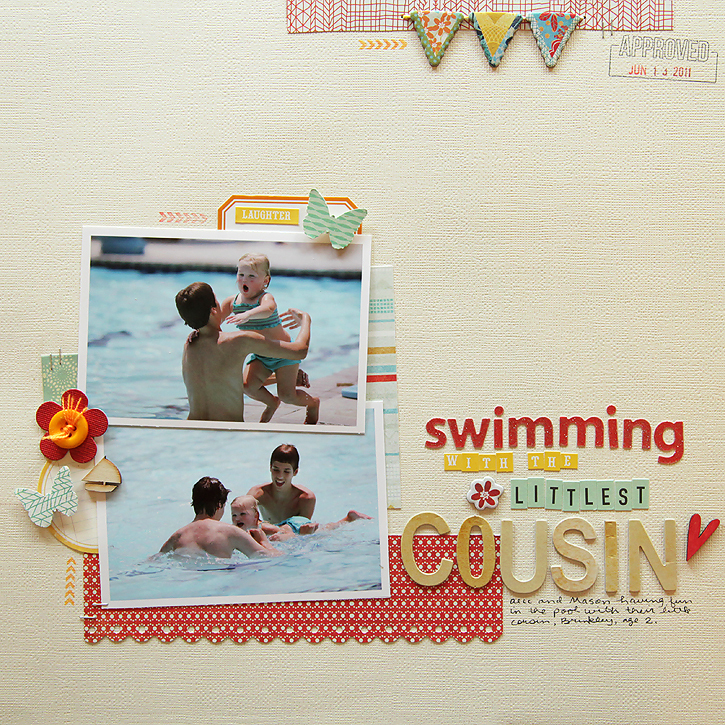 More wonderful scrapbooking!! You are so creative and talented. such a lovely layout, love the tiny arrow stamp!